Textile can be found in almost every aspect of life, clothes, curtains, table linens, bedding, carpet, mattress, blanket and more. Textile recycling saves landfill space, reduces global warming (natural fiber like wool, cotton will produce methane during decomposition), and requires less dye to protect natural resources. Some textile recycling machines like textile shredder and textile baler can help to make whole textile recycling much easier. Collected waste textiles are firstly sorted and graded. Wearable textiles like clothes and shoes are usually baled and resold to mainly African countries, providing affordable clothes in decent condition for people we have such demand. Un-wearable textiles can be cut into usable cleaning rags, or shredded into small pieces of cloth which can be compressed for mattress production; these shredded textile can also be mixed up with other selected fibers which can be further processed into new textile material through spinning, weaving or knitting. Shredded textiles can also be recycled into paper or developed into fuel. Textiles sent to the flocking industry are shredded to make filling material for car insulation, roofing felts, loudspeaker cones, panel linings and furniture padding. Besides recycle and re-use purpose, textiles are also shredded for security reason. Counterfeit Items, faulty merchandise, out of date stock, prototypes, overruns, etc. can be destroyed by shredders to protect the intellectual property. 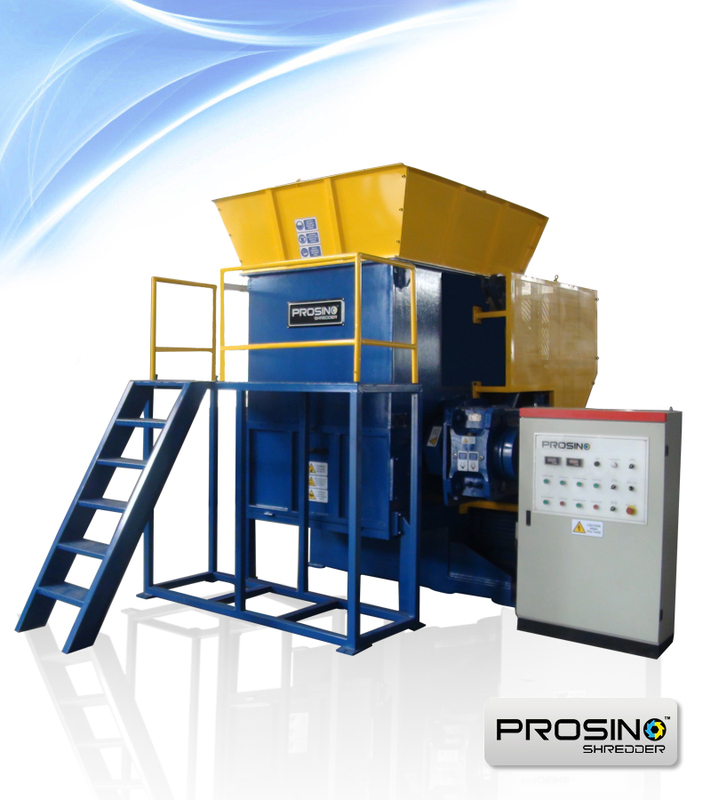 No matter what kind of waste textile you are going to shred and how much size the shredded pieces are desired to be, PROSINO range of shredding machines always has the right solution for your requirements. 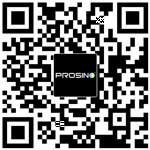 Single-shaft, double-shaft and four-shaft shredders are all available with various blades and rotor designs in PROSINO product range. Our team would be most delighted to help you find the optimal size-reduction solution. View SINOBALER textile baler or used clothes baler for baling purpose.